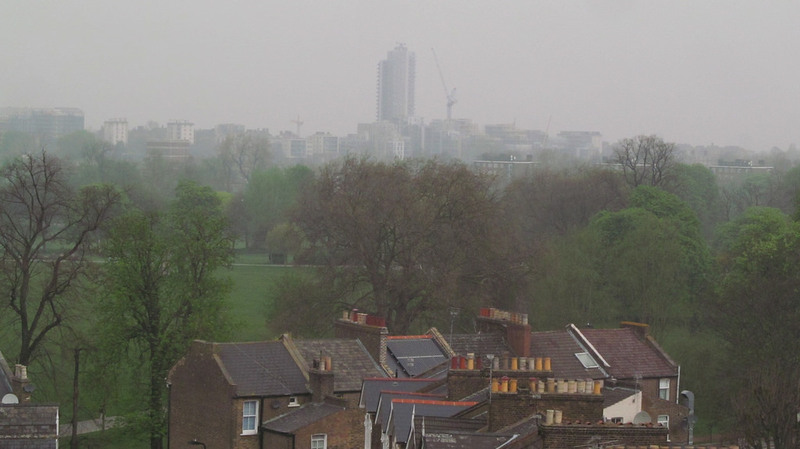 Home » Blog » Environment » Record Levels of Air Pollution in London Today! Record Levels of Air Pollution in London Today! 03 April, 2014. 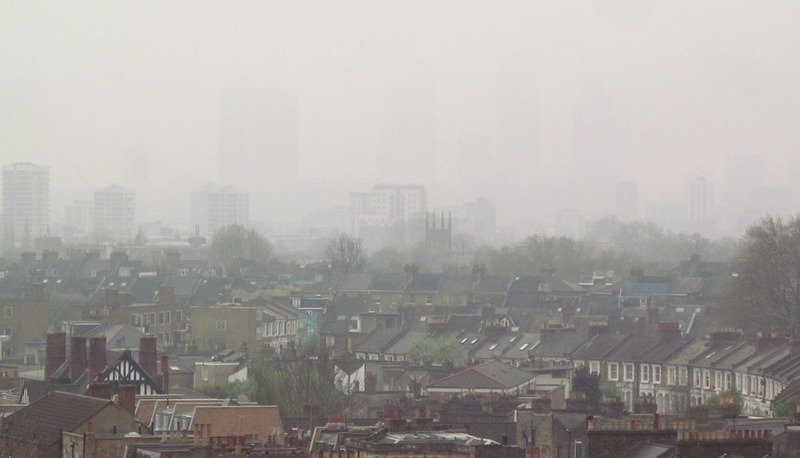 South-East, Greater London and parts of Eastern England woke up to a 9 out of 10 air pollution level. Some of the reasons are well-known, others are still a mystery to those who haven’t read the news. The dangerously high levels of smog have been reached thanks to the usual continent pollution, local emissions, light winds and, surprisingly, dust coming all the way from Sahara. Everything started in the end of March, when many people in the UK found out they had a thin layer of fine dust all over their cars. It seems some of the Saharan dust fell down with the rain. However, the worst part happened yesterday, when the wind blew towards the UK and brought much unwanted dust particles. The Department for the Environment, Food and Rural affairs advices people with lung and heart conditions to avoid exhausting activities when going outside. Those of you, who suffer from pollution symptoms, including sore throat and the likes, are advised to stay home. 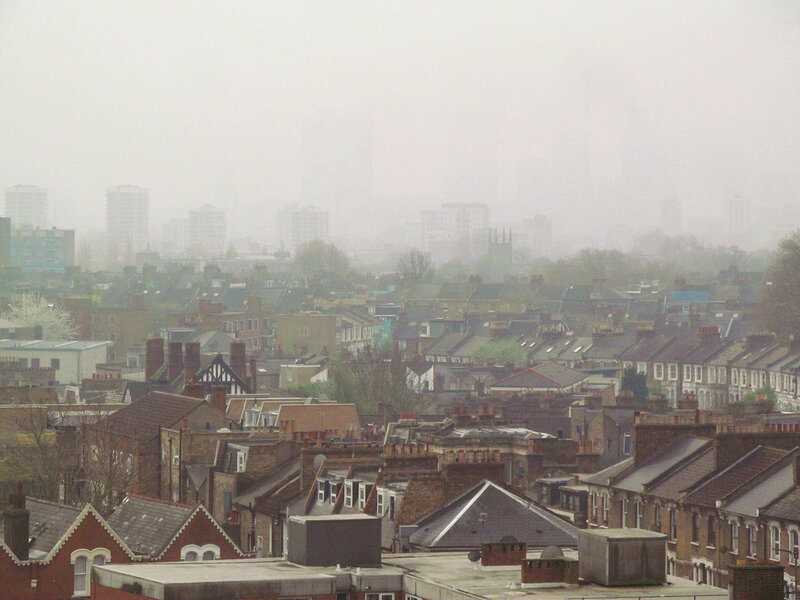 Chief executive of Asthma UK, Kay Boycott, said that “The two-thirds of people with asthma who find air pollution makes their asthma worse will be at an increased risk of an attack”. Sadly, this happens several times per year, due to large storms in North Africa. The good part of the story, though, is that the Saharan dust also acts as a fertiliser. It also distributes nutrients to phytoplankton in areas with low nutrition levels. And to top it all off, the Saharan dust clouds actively reduce the chances of a hurricane formation. Wearing a flu mask is advised. It can stop most of the dust particles from getting into your organism, if you breathe through the mouth. Proceed with care!